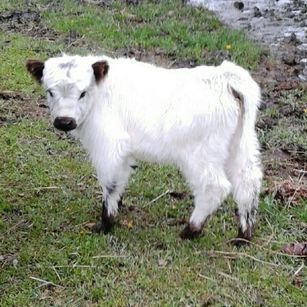 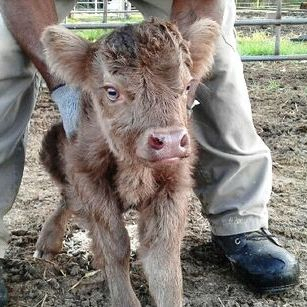 Our Little Acres Specializes in mini cows for sale. 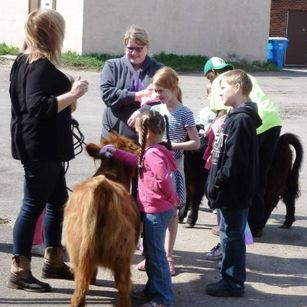 We have HighPark cows,miniature Highland cows and Fainting goats for sale. 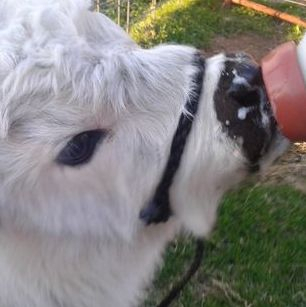 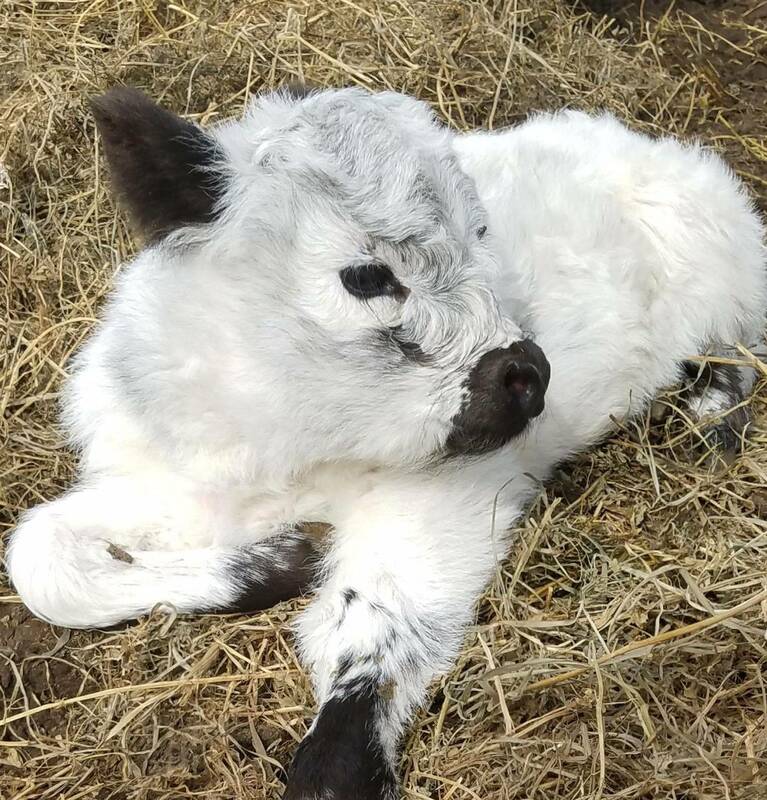 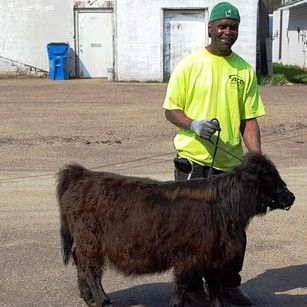 Fainting goats and miniature cows for sale in the spring. 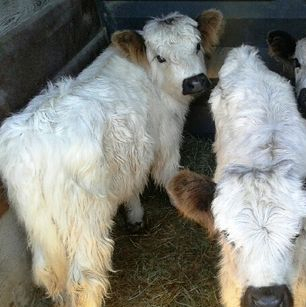 Mini cows are very trainable, some of our sold calves are "doing" agility. 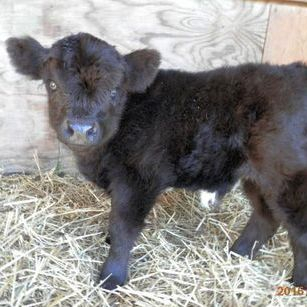 Miniature cows will be for sale in the spring of each year. 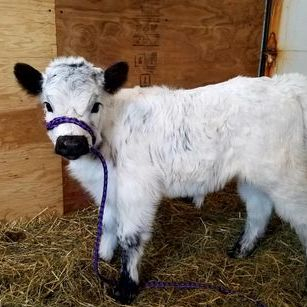 are very sweet, just like having a big outdoor dog. 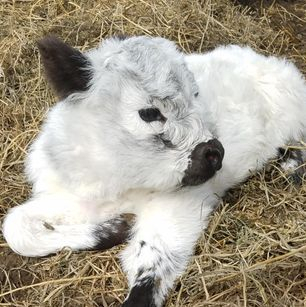 Fainting goat kids will also be for sale in the springtime. 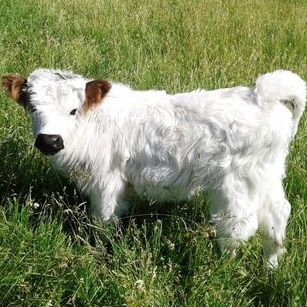 Miniature Highland Cows are for sale in the spring here at Our Little Acres. 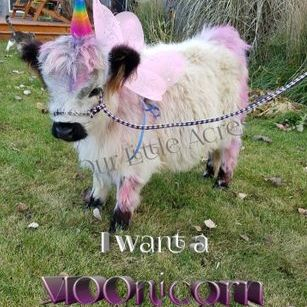 and you can have those special Miniature Highland cows or the Fainting goats you've been hoping for.